The Classic 14L is a versatile machine equipped with a 14in (356mm) five-bladed cutting cylinder delivering 72 cuts per metre. Powered by a 2.8hp Loncin four-stroke single cylinder petrol engine. It features five pre-set cutting heights ranging from 0.4in to 1.3in (9mm-32mm). 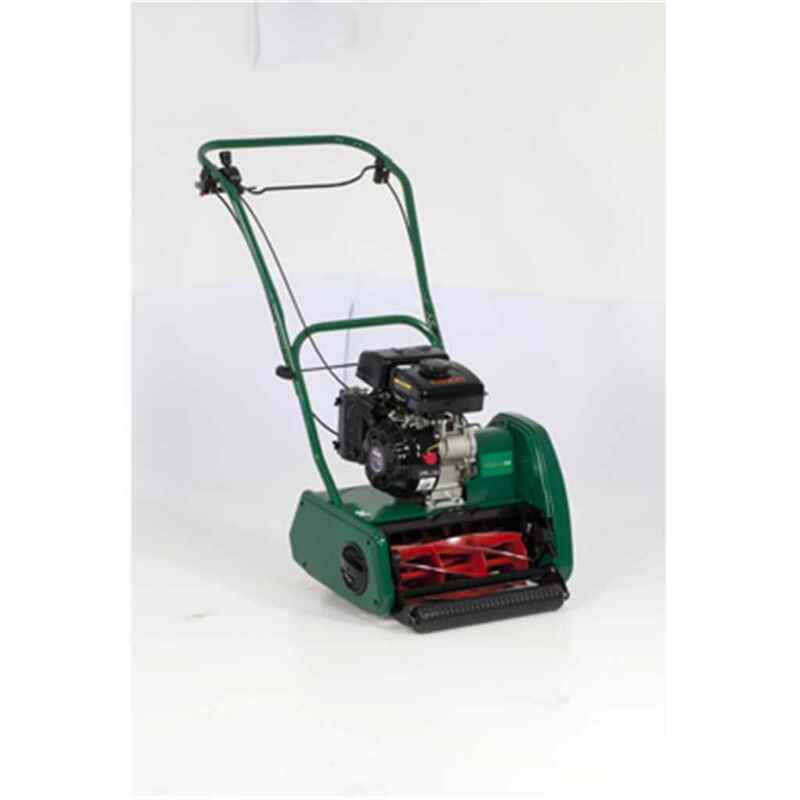 For additional lawn care, an optional scarifier cartridge head can be fitted easily in place of the mower's standard cutting unit.